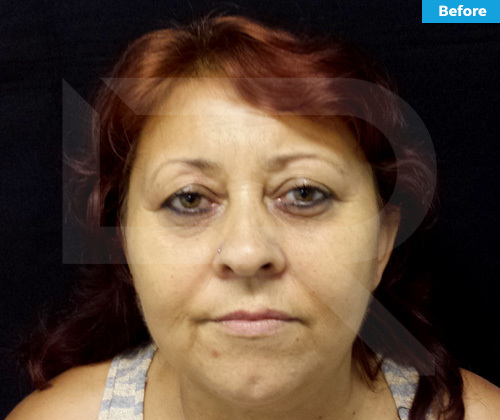 Eyelid Surgery, also knows as Blepharoplasty, is the surgical correction of the aging eye. The majority of our patients request this procedure because “everyone says I look tired when I’m not.” This procedure can be performed on the upper eyelid, lower, or both. Whether your upper eyelids droop or your lower eyelids look puffy, Eyelid surgery is an easy way to rejuvenate your tired looking eyes.